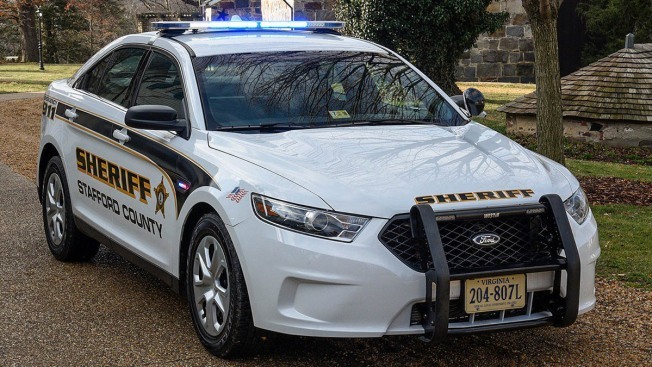 A Stafford County Sheriff's deputy discovered a body in a wooded area in Stafford County early Saturday, and police are asking the public to help with the investigation, which it is now calling a homicide. Police say the body was found about 5:30 a.m. at Virginia Route 3 off River Road, which is near the Rappahannock River and John Lee Pratt Park. The discovery is under investigation as a suspicious death, police say. There's currently no lookout for a suspect. A large police presence was reported in the area. Officials closed River Road during the investigation. In a video posted to Twitter, the Stafford County Sherriff's office asked anyone to report suspicious activity they may have witnessed, including a car parked overnight along the road. Police refused to release any identifying details about the victim pending notification of family.